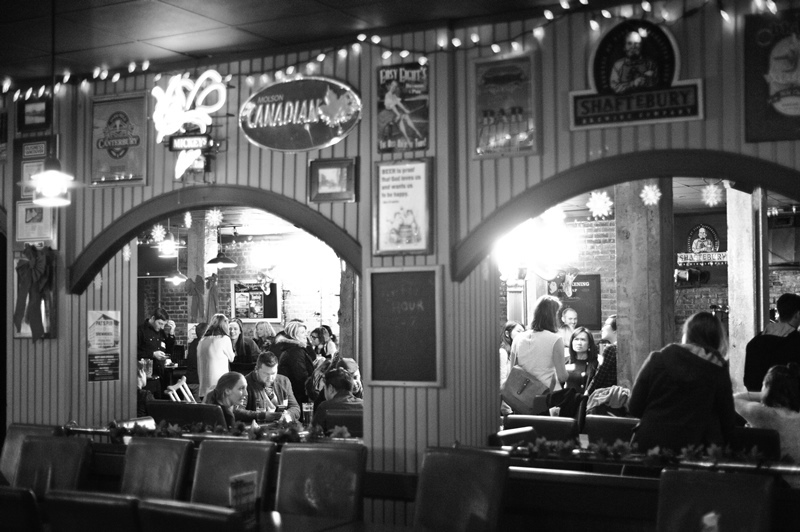 The Holiday Social at Pat’s Pub in December was a huge success. Around 100 SBIA members and partners came out to enjoy some holiday cheer. Attendees enjoyed the wonderful atmosphere created by Pat’s Pub, great beer from onsite Hastings Mill Brewing Company, yummy bites from Railtown Catering, and of course the great company of SBIA members and partners. It is safe to say we had the best prizes of any holiday party in town, generously donated by SBIA members. The grand prize quiz tradition was back with a very difficult set of questions this year. Trumps Fine foods continued their lucky prize winning streak from previous years and did a sweep of the two grand prizes. Savoury Chef was the SBIA member winner of the Recycle In Strathcona gift certificate, and are excited to take advantage of some free recycling services. Thank you to all of our members and partners that came out to the holiday social this year, what an enjoyable time as always! We would like to thank our vendors for the event Leona?s Florist, Pat’s Pub and Railtown Catering.